Last night, Super Smash Bros. Ultimate got Mario’s Piranha Plant, the platform fighter’s first downloadable fighter, and it’s a doozy. 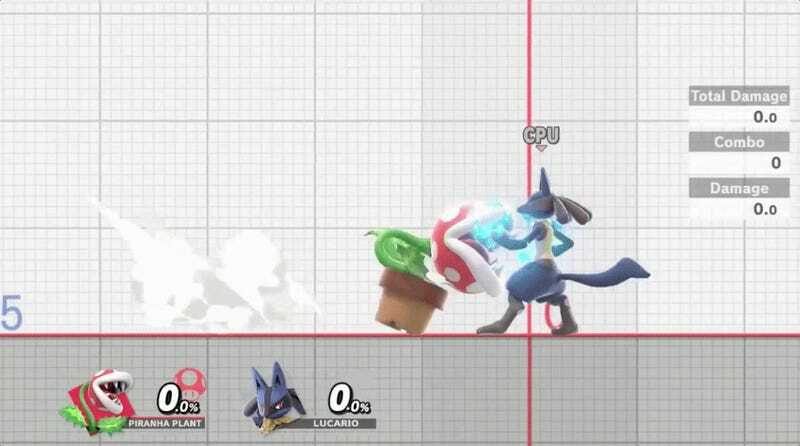 Piranha Plant’s moveset is a radical departure from what we’ve seen in prior Smash games, but thankfully, unlike those games’ downloadable fighters, this one isn’t overpowered. Smash Ultimate players can get Piranha Plant by following our instructions here. The character is not part of the game’s Fighters Pass, a subscription service for downloadable fighters, so Piranha Plant is free to download for anyone who unlocks it before this coming Friday. Last night, I gave it a spin and Piranha Plant’s toolkit is totally weird and, somehow, works. The first thing to know is that it’s not a fast fighter and has low mobility (hell, it’s bouncing around in a clay pot). It’s got some heavy hits that are, unfortunately for it, easy to see coming and a little tricky to aim properly. 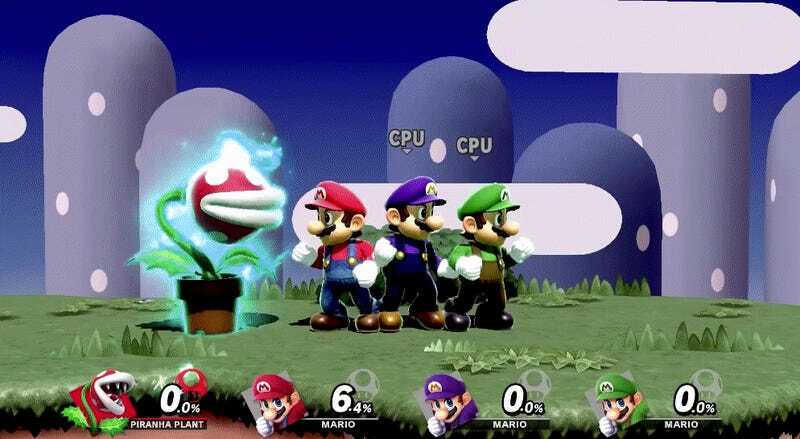 Most important though, it’s a super fun fighter that adds something fresh and leafy to Smash Ultimate’s roster. 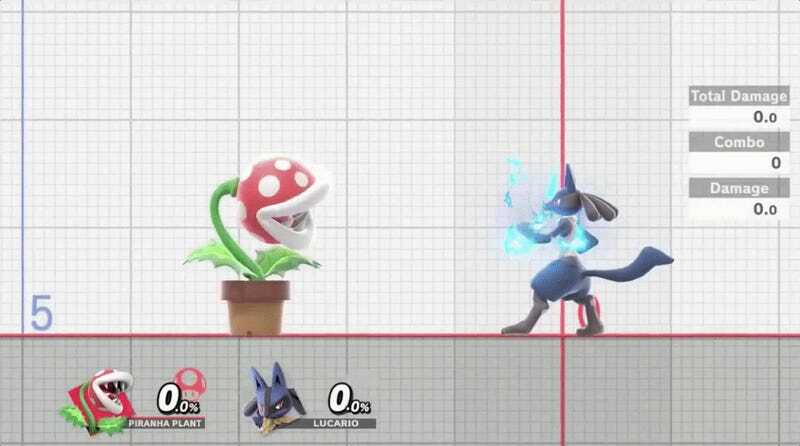 As a toothed head at the end of a long, potted stem, Piranha Plant has moves that are all foliage-themed and, often, are directed vertically by default. Pressing B, Piranha Plant spits up and suspends a spiky metal ball, which it can throw a little ways left or right. 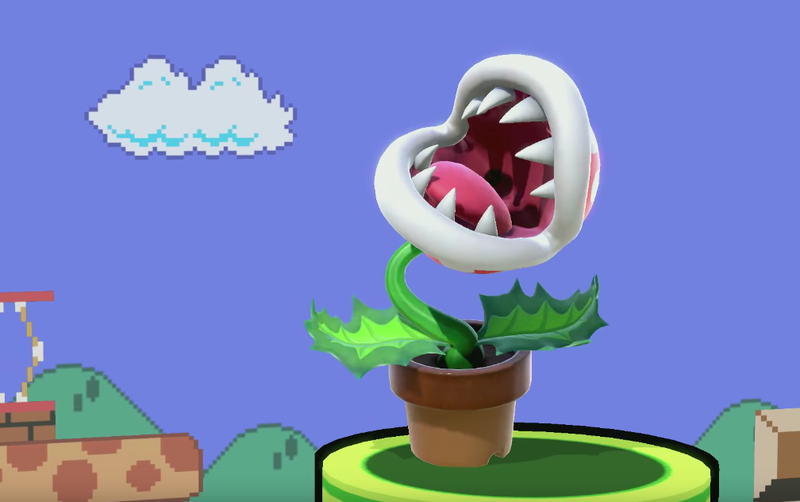 Its down special pulls Piranha Plant into its pot like a spring before it pops outward to bite an opponent—an attack that can also be directed up, right or left. Its side special charges a putrid cloud of poison breath, which does some pretty massive damage when an opponent is stuck in it for several seconds. 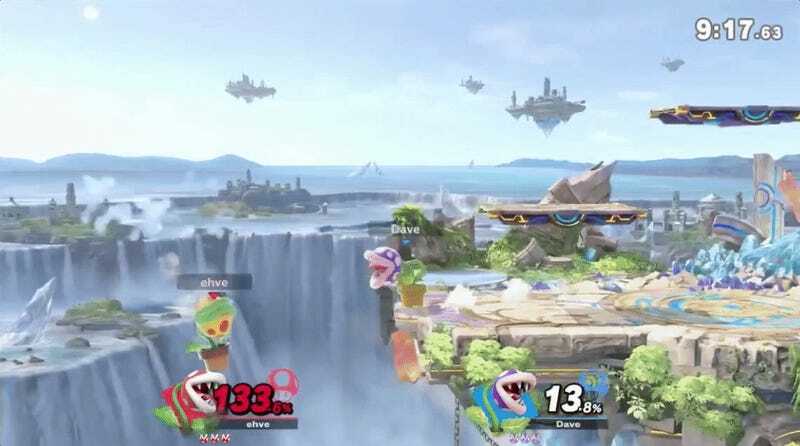 (Like other charged attacks, Piranha Plant can store it for a long time before using it.) 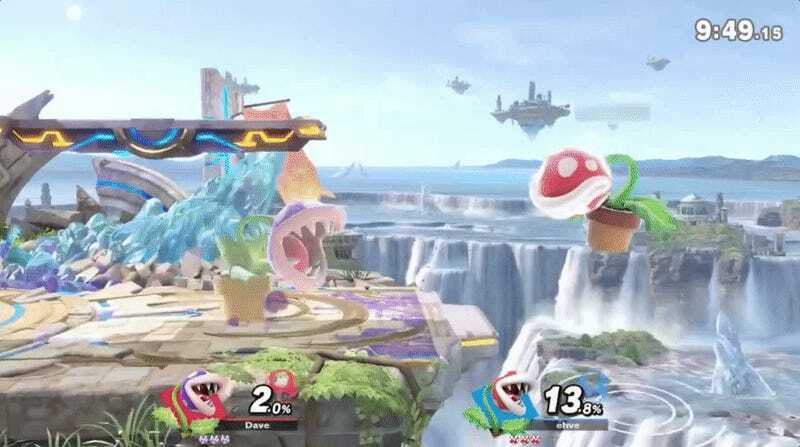 Its up special, or recovery ability, has Piranha Plant turn into a little leaf propeller, which flies around the sky and does damage to opponents stuck in it. The range on that is long and it lasts a significant amount of time. 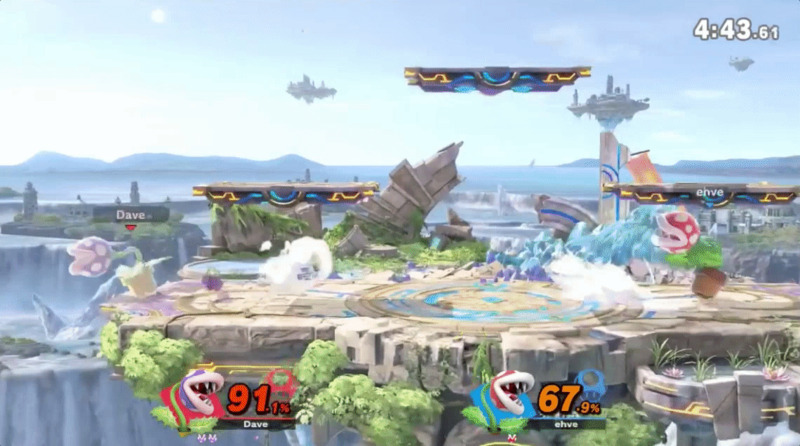 Piranha Plant’s toolkit is great for controlling space on a stage and defending against enemies in the air. Tossing spiked balls, littering poison clouds and preparing long-stemmed bites are all useful for keeping opponents at a distance. That’s all also excellent for edge-guarding opponents who are coming back on-stage. 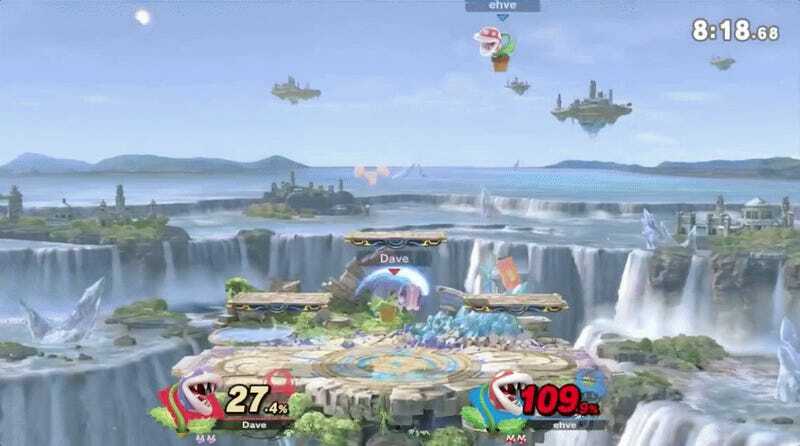 Some bad news for folks considering Piranha Plant as a main: It suffers from a lot of landing lag, making its aerial attacks risky to pull off. That makes off-the-ground combos a bit of a struggle. Even if we may not see Piranha Plant scale the ranks of pro tournaments any time soon, the fighter is adding something a little more significant to the Smash tradition. 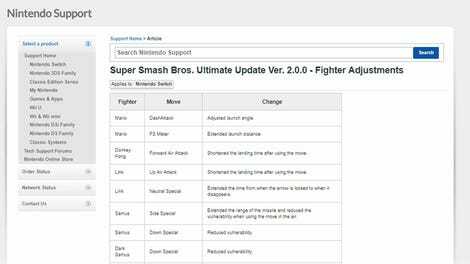 Smash Ultimate offers a bevy of new fighters whose toolkits resemble no one else’s before them, like Inkling’s, Simon’s and King K. Rool’s. That Smash Ultimate is continuing this momentum with its first downloadable character just goes to show its developers are still innovating [and] keeping things weird.